Picture this: you need to get your regularly scheduled oil change but the people at the service center ask if you want conventional or synthetic oil. Gearheads have been debating this for years. While conventional oil is less pricey the actual merits between the two are not really supported by scientific research. Enter the crew over at AAA. They’ve just concocted a proper study of synthetic and conventional oils. 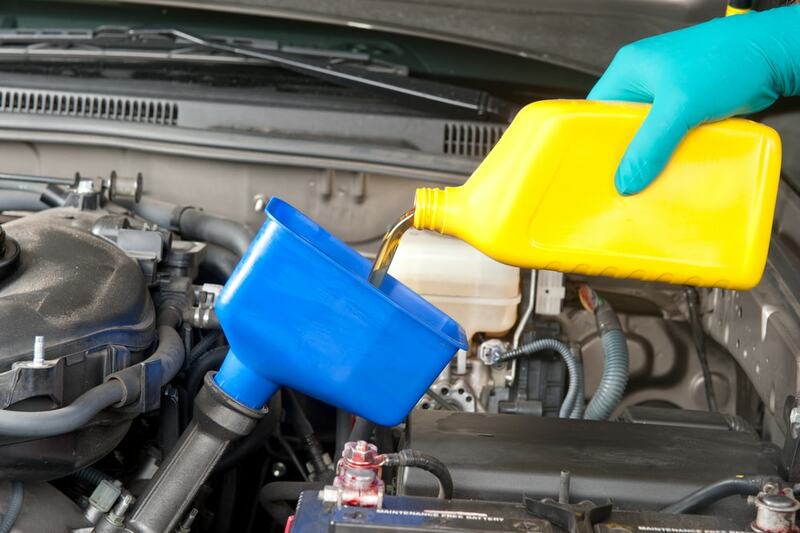 AAA compared and contrasted 5 brands of both conventional and synthetic oils to discover if there really are any differences. AAA went through various rigorous tests to see how temperature, mechanical friction and other variables factor in with regards to viscosity. 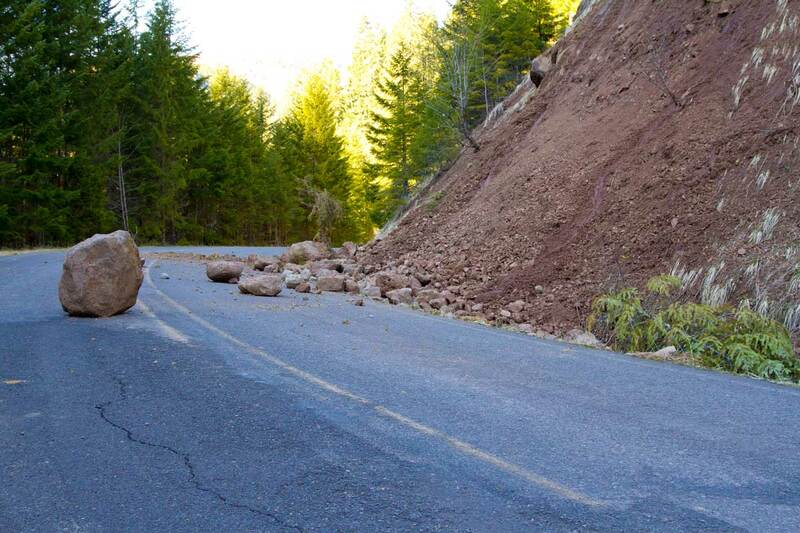 They also tested volatility. Volatility is the tendency for either to dry up or evaporate. It is an oils volatility that leaves behind deposits and oxidizing. 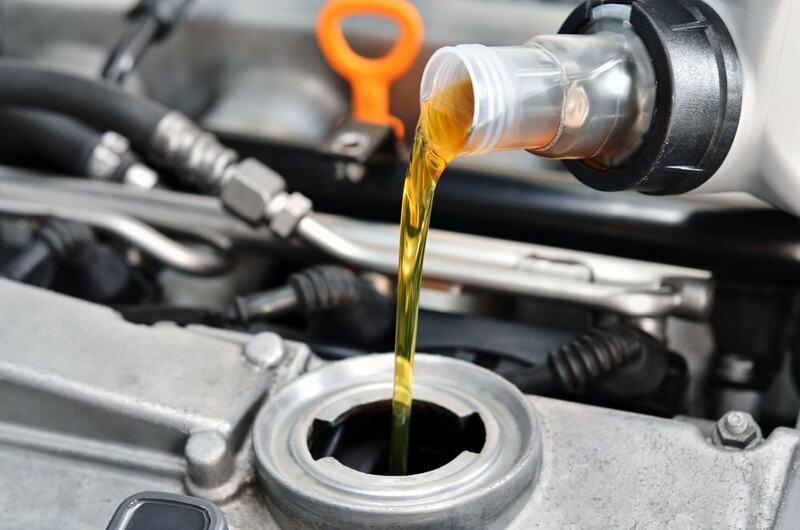 The automotive service organization found that synthetic oils on average, performed significantly better than conventional oils in terms of maintaining viscosity in different temperatures and under stress from mechanical shear. They also found that synthetic oils are far less volatile and thus leave noticeably less deposits. 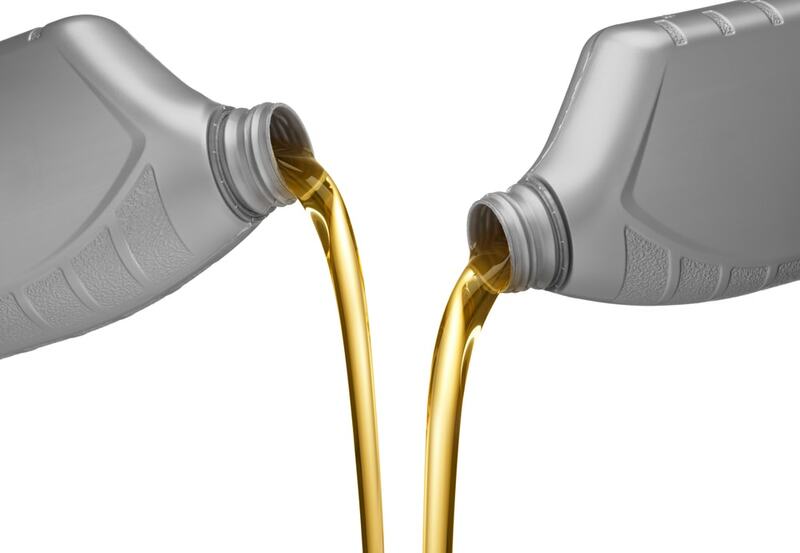 Where synthetic oils and conventional oils act and react the same is in terms of the rate of oxidization. Why synthetic oils are better. Simply taking a gander at the results of AAA’s testing and you can see that synthetic oils have an overall advantage over conventional oils. 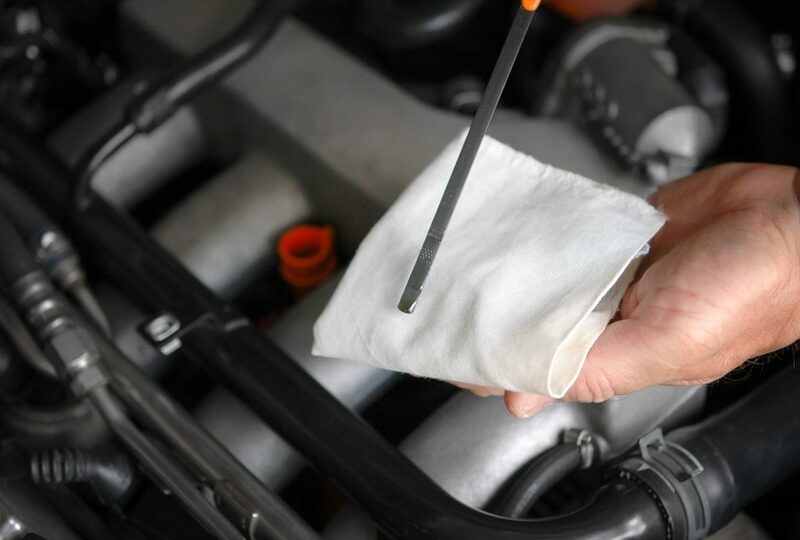 Synthetic oils protect you engine better, which is important if you plan on operating your car for longer. Even if synthetic oils are a little pricier, they are well worth the investment. That does not mean conventional oils are inherently bad. All available conventional oils still do meets current standards for engine oil. If you still use conventional oils you can still have peace of mind. Of course there are just so many brands of oils so different brands with different stats than the ones studied by AAA could give any driver different results than them. This AAA study is the only independent one. However, it’s more of a guideline. It is easy to to know more about AAA’s study and go in dept with what they found. All you need to do is go and view the full analysis at their website, here. Click on the link to the report, and you’ll be able to see all their data handily organized into graphs and technical descriptions.